To enable offline access to a file from your 4Sync account on your iPhone/iPad, you just need to tap °°° to the right of the file and further select “Save to device” from the list of menu options. Further on, all “Saved” files are available for browsing in the added “Saved” tab in the bottom menu. We have also modified the UI design of file preview and the in-app music player, for your most comfortable streaming & browsing experience! 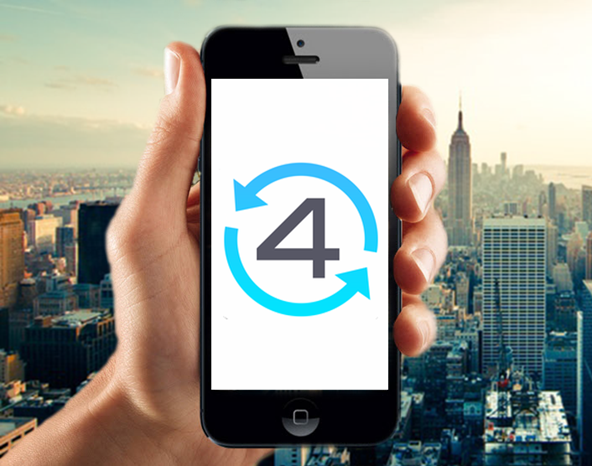 Update your 4Sync for iOS from App Store and check out the latest app upgrades!